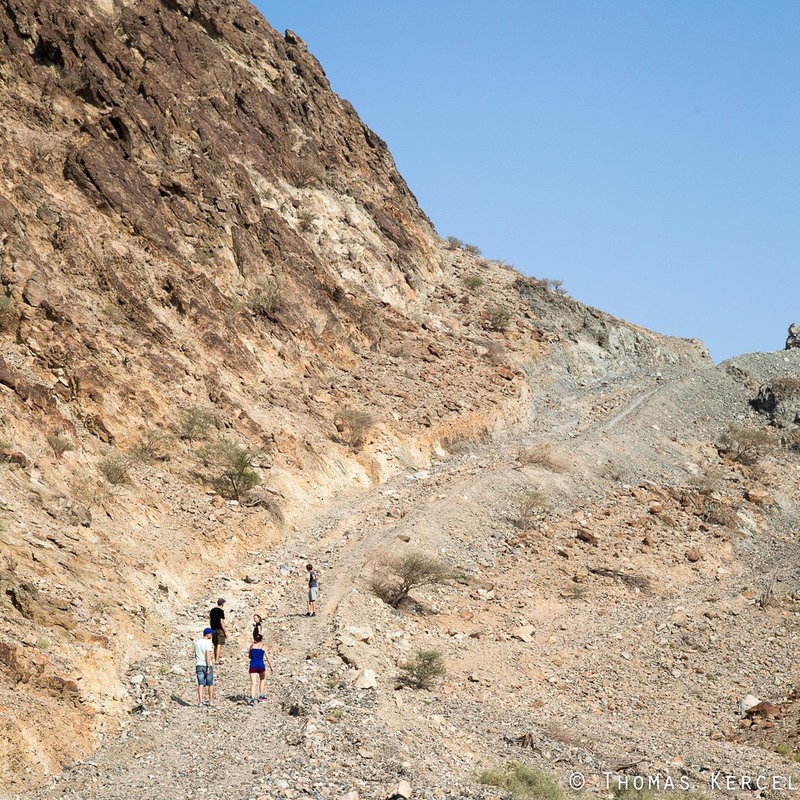 Fujairah forms one of the seven emirates which make up the UAE, a large part of Fujairah is mountains and whadis, making it great for an adventure and camping. 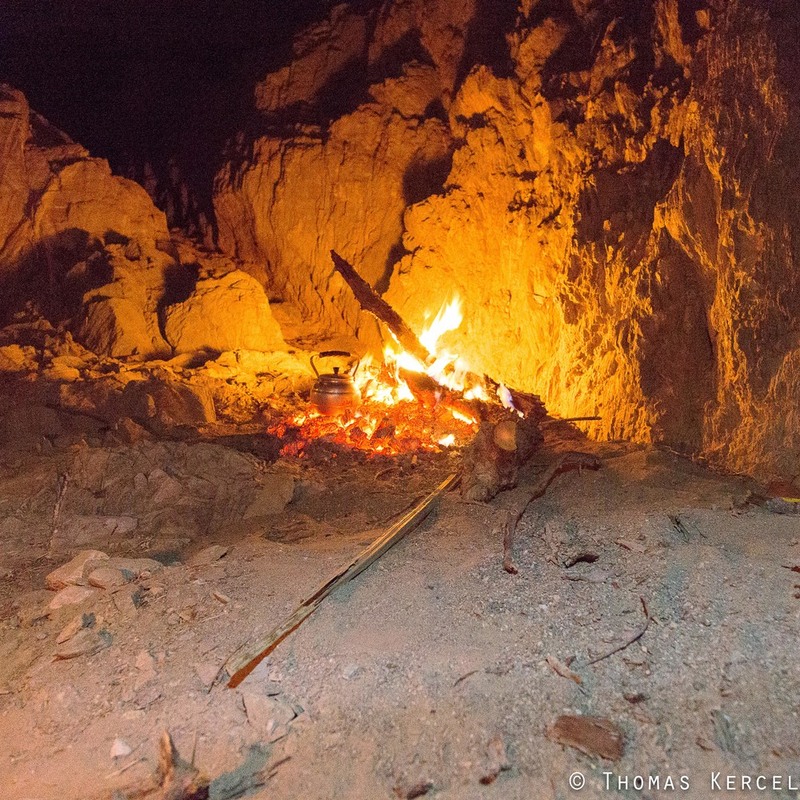 Below is a reasont trip I took to Jebel Yibir and the surrounding whadis, with photos and the GPS routes so you can also find it later. 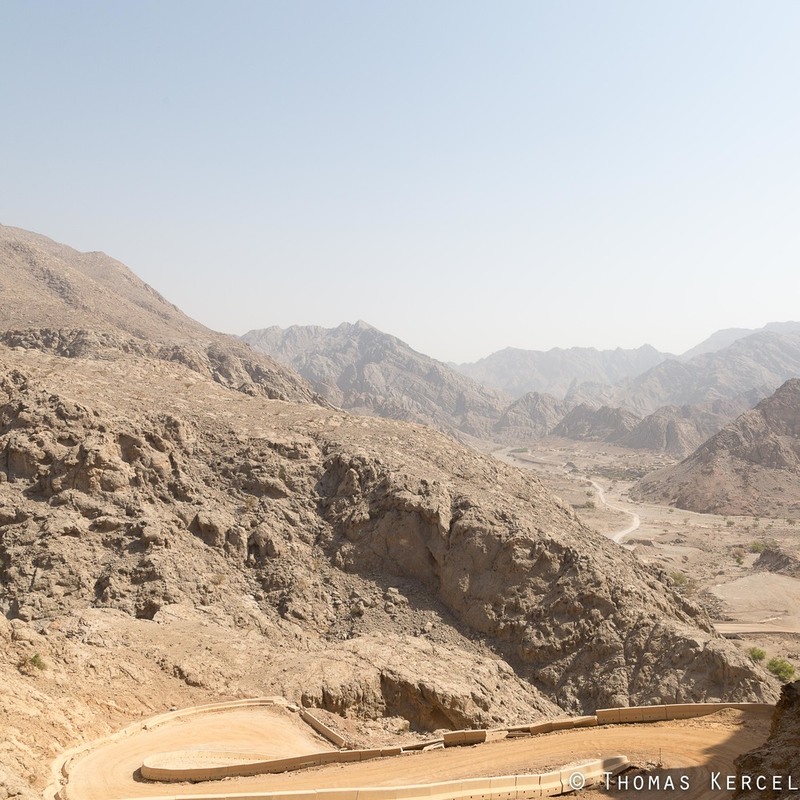 One of the higher points in the UAE at over 1300m high, the drive up is especially fun with it's twists and turns and steep inclines, this is even more of a mini adventure if you start from the surrounding villages and pass through the whadis, the route can be seen on the map below. We camped in the Whadi Tayybah a little way south of the Yebel Yibir start point, however we found some real good camping spots as you climb through the mountain road, these would most likely be better for summer camping when it is cooler up in the hills. There is a small walk which starts from a wee bit down the mountain and crosses a few villages, we didn't make this due to time limits but it's one for the todo list. The very top of the mountain is a military communications tower so access is blocked. To download the tracks, starting points and camping sites, click on the link below to get the .kmz file.